Loom bands and Loom Band Kits have taken the world by storm. Everywhere you look someone is wearing a wonderful crafty creation made by these multicoloured bands. With so much technology thrust upon our children nowadays it’s no wonder these simple bits of rubber and plastic have taken off with so much gusto. Boys and girls have finally been given a craft toy that they can master with very little help (if any at all). 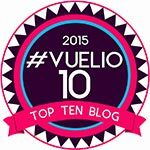 All that limits them is their imagination and actually, even the imagination can be helped as a vast array of online tutorials provide an abundance of inspiration. We were late getting on the Loom Band wagon but we’ve definitely caught up and my girls love crafting with loom bands. 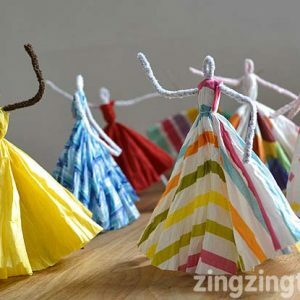 Not only are they fun to make at home but they’re the perfect companion for travel, holidays, trips to the seaside etc. 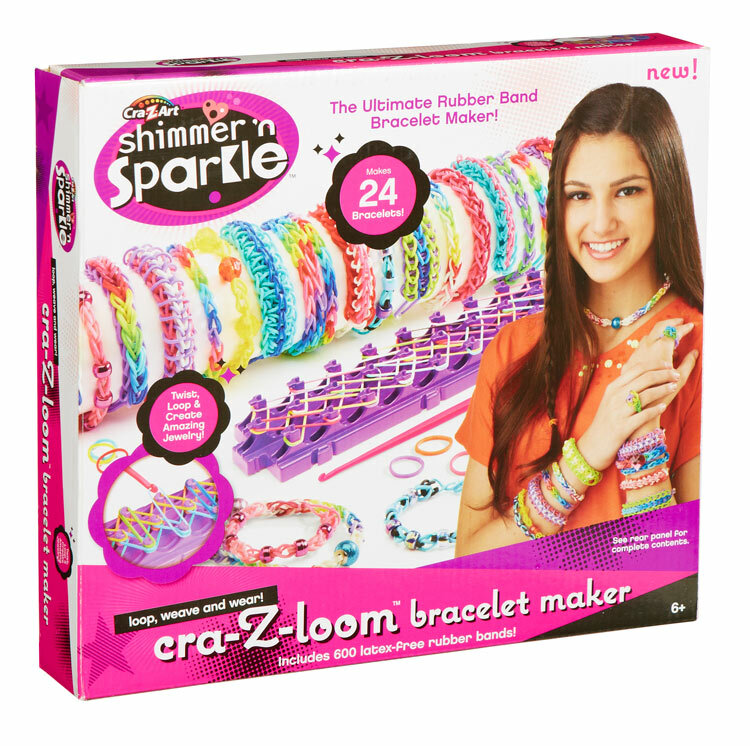 Imagine the excitement when Hobbycraft sent me two of their Loom Band Kits to have a play with …The Cra-Z-Loom Bracelet Maker and The Loom Twister. Having only used their fingers my girls had great fun trying these two kits out. 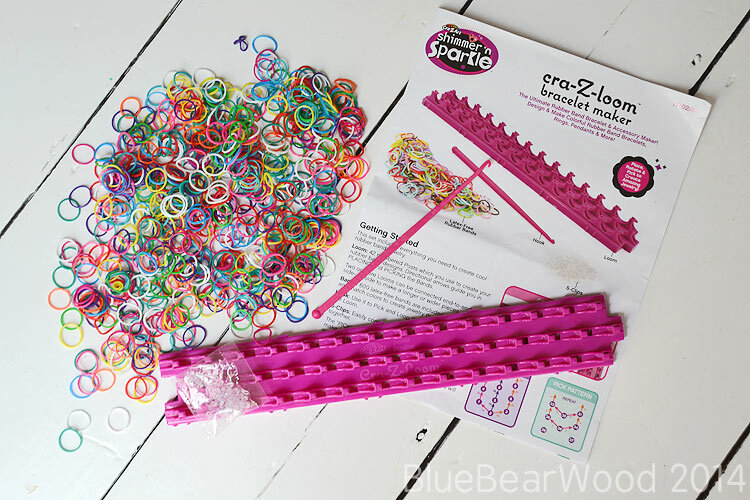 The Crazy Loom Bracelet Maker Kit comes with 600 latex free loom bands, a loom a large hook, 25 s-clips and an instruction booklet. It retails for £15. You don’t get as many loom bands in this kit compared to some other kits available (you get enough to make up to 24 bracelets) but that is made up for by the amazing instruction leaflet. Each peg on the loom board is numbered and the instructions are written very clearly and logically providing step by step written and pictorial instructions on how to make a single loop, bridge-style and waterfall bracelet. Each project tells you how many bands you need and they even have separate diagrams for ‘placing patterns‘ and ‘picking patterns‘. 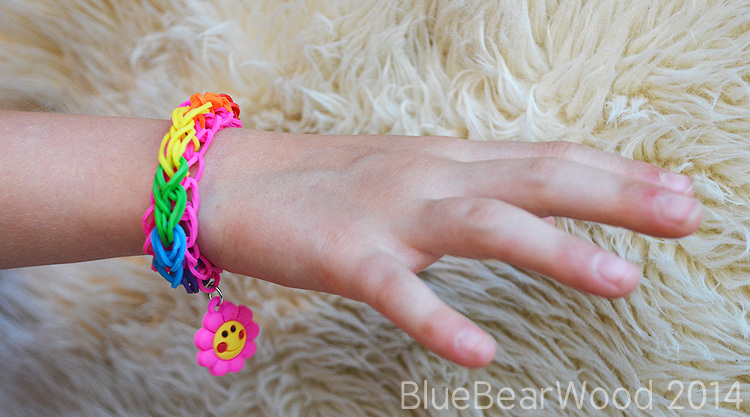 My girls had only made the more simple loom bands using their fingers before getting these kits so they had to re-learn how to make the single loop bracelet using the loom. The loom and hook are both sturdy and the design of the loom means that you can add additional looms at the ends or the sides to make longer and wider projects. The only slight niggle I had was that the sloping pegs makes doubling and tripling the number of loom bands on one peg a little harder to manage (you can play with the shape and style of the tutorials by adding extra loom bands at each stage). Two was relatively easy but when we added three to the mix we needed to use our thumb a lot to keep them from slipping off the pegs. 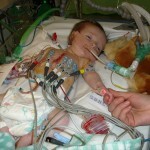 I think this is a great starter kit and makes a wonderful present. 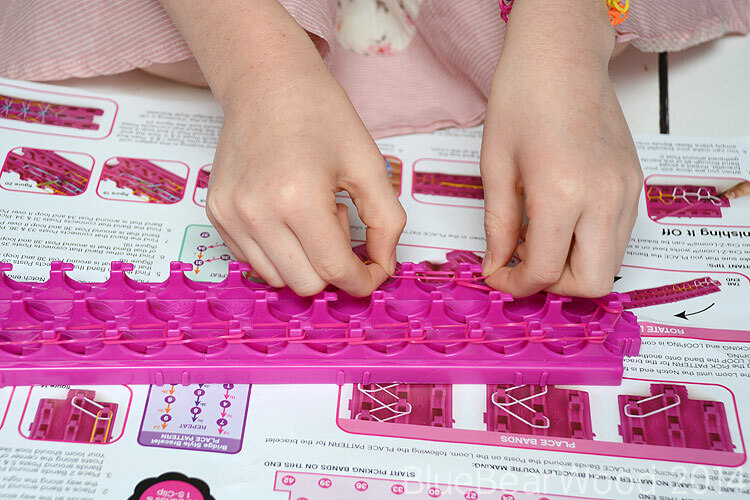 The clear instructions mean that you can start creating loom bands straight away without the need of additional online support. 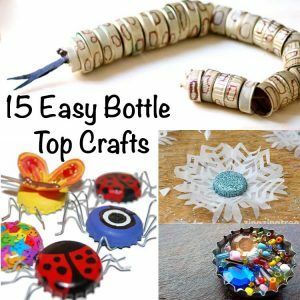 If you are looking for other things to make Google Crazy Loom Tutorials on Google or you can have a look at the Hobbycraft blog. 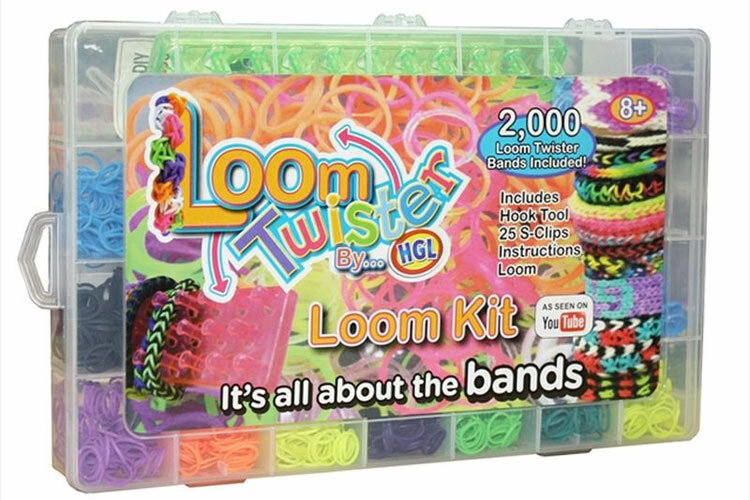 As it says on the box, this kit is all about the bands and what a great selection you get … 2000 brightly coloured ‘sorted‘ loom bands to be exact, plus a small loom hook, loom, 5 charms (oh the squeals from my girls) and a pack of 25 s-clips. 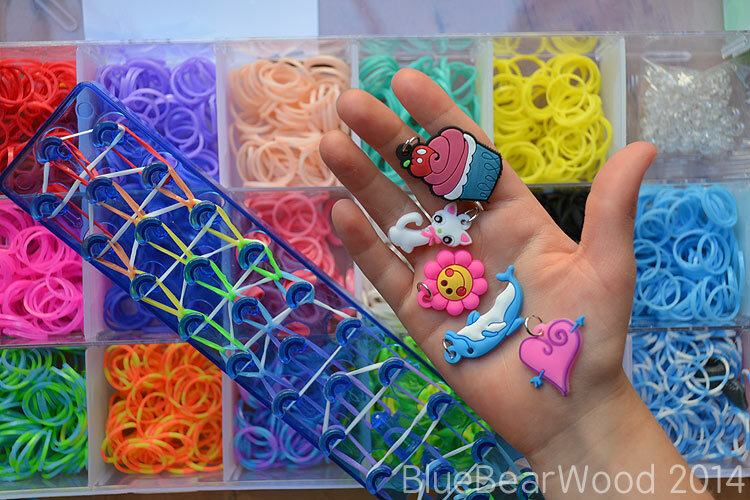 All of this comes in a fab little plastic box with dividers that keep the loom bands neat and tidy! The dividers can be moved and do have a tendency to fall out but I found adding a touch of super glue to keep the main longer dividers in place sorted that problem. The instructions are small and disappointing. I managed to follow the pictorial instructions on the main sheet but couldn’t work out what the images on the smaller second leaflet meant. 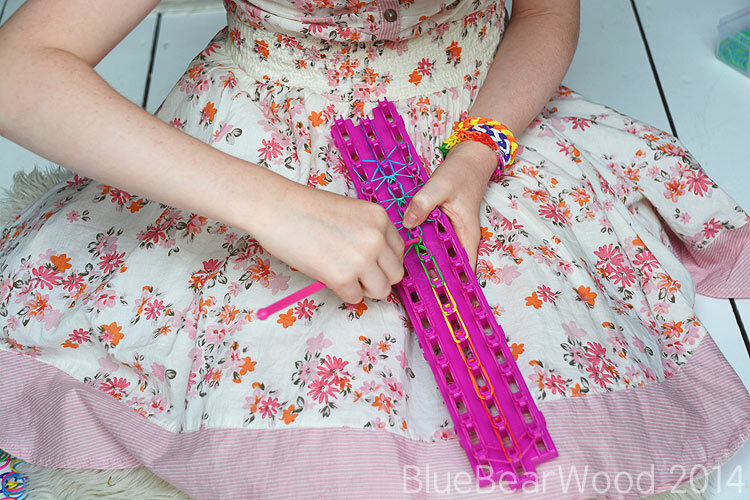 If you haven’t used a loom before you are going to have to go online (search for Loom Twister) but you will find loads of tutorials to help you or have a look at this blog post by Hobbycraft. This kit though, as mentioned before, is all about the loom bands… and the charms. You get a great selection of bright colours including some fabulous striped ones plus the charms which are super cute and much sought after by children. The loom pegs are deep and a easy to use when making a bracelet with lots of bands but it is a little flimsier and I unfortunately stepped on ours and broke off some of the middle pegs. There is also no obvious way to extend the loom with additional ones. But as mentioned you get masses of loom bands and all for only £10. Another fab gift or pocket money treat. This picture here shows you the difference between the two looms. Both of these kits are great. 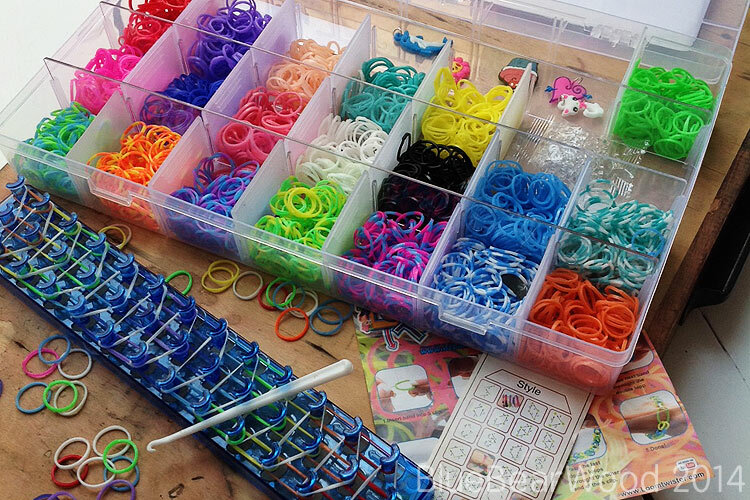 The Cra-Z-Loom Bracelet making kit is perfect as a present for novice Loom band crafters where as the Loom twister provides a great selection of loom band colours along with some super cute charms to hang off the finished bracelet. For even more Loom band products pop over to Hobbycrafts online store. I need to get learning with the loom. Oh you must … It’s very very addictive! Great review. I love loom bands I have even had a go myself.